The easiest way to recruit employees to the company is with various Aptitude tests. 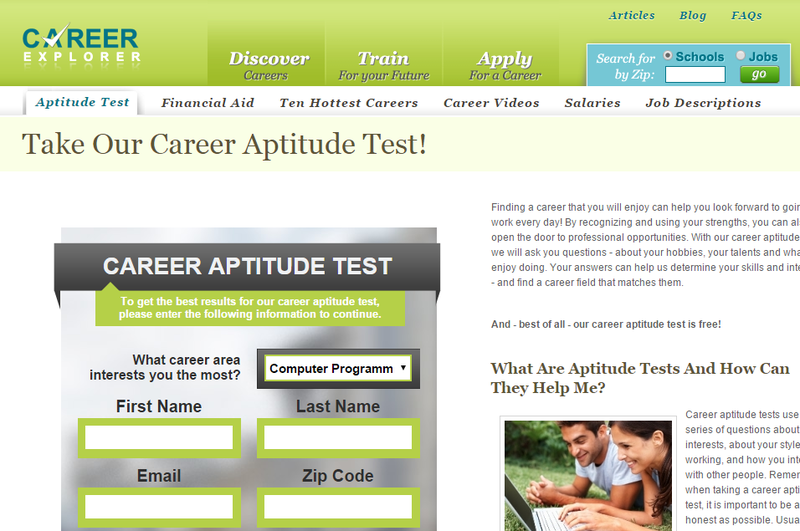 The purpose of Aptitude tests are how quickly the employee take decision about a specific problem within a minutes. This will evaluate the critical reasoning of the employee and evaluate the knowledge of a specific topic. Indiabix is the best free aptitude test websites that provide various topics in every stream where the recruiters interested. 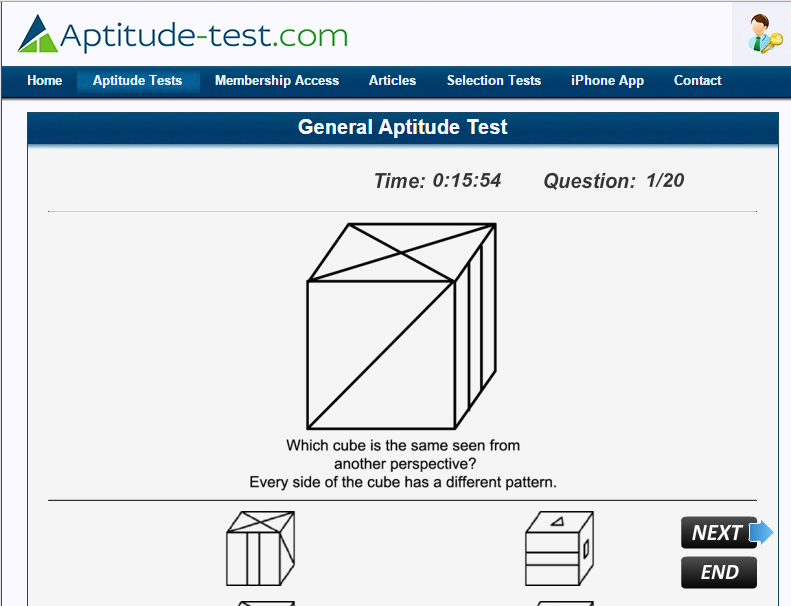 Aptitude-test.com is another site that includes some good stuff that are focused in General Aptitude, Numerical, Verbal, Non-verbal, Mechanical, Misc. 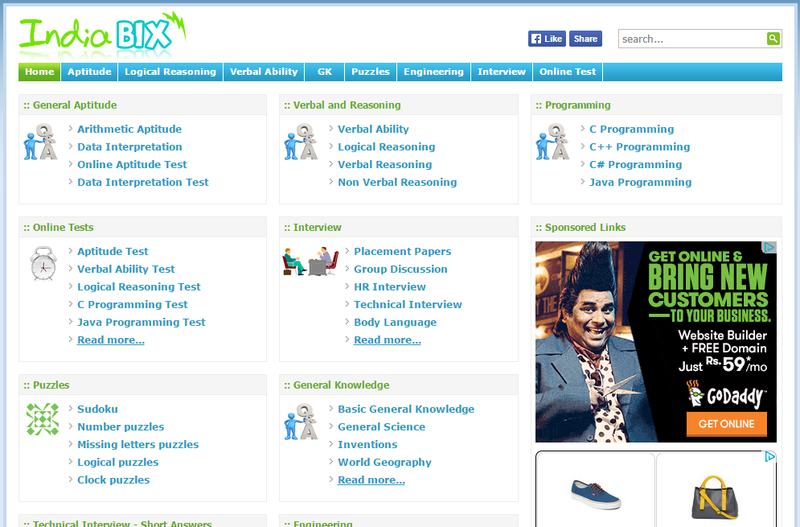 Careerexplorer provides Jobs and Career Aptitude tests that are specifically designed to various job posting.